d. boosting confidence of aspirants through exam-related model questions. For the TGG / LT aspirants, the countdown begins. Practicing model papers will help them. What they need right now is the golden key which may help them in developing confidence for cracking TGG / LT examination. Here is CONFIDENCE BOOSTER. Why is it needed? It is because of competition which is getting tougher day by day. In this age of information technology access to information is as easy as sliding fingers over smart phone. Aspirants of various competitive exams are actually overburdened with all sort of relevant and irrelevant information. In such scenario, what makes the difference? Confidence is the key for better performance. The lack of confidence causes confusion in the minds of aspirants who therefore commit mistakes even when they know the correct answers. Thus it is essential that as the exam approaches, the confidence level should grow. 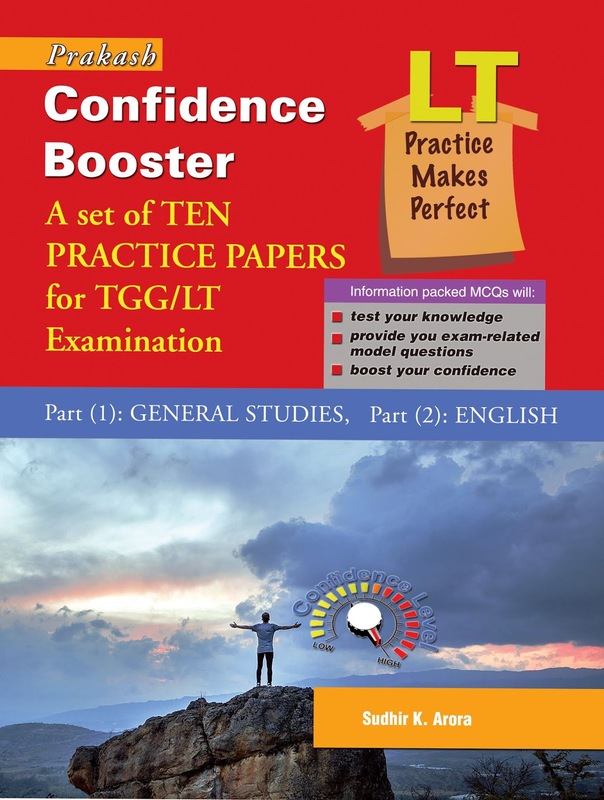 The book under review CONFIDENCE BOOSTER, A set of Ten Practice Papers for TGG/LT examination (conducted by Uttar Pradesh Public Service Commission) is a wonderful book. It is perhaps the first of its kind, as the questions in it are not ordinary. They can rightly be termed as Smart, Information Packed questions. They are so designed that even when the answer is unknown, if one has read the question carefully, he is already equipped with relevant information related to other questions. Thus reading of one question can lead to answering several other questions. The book contains 10 papers, as per paper pattern suggested by UPPSC. 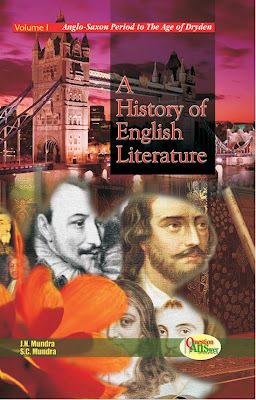 It contains questions both of General Studies and English. The thorough coverage of all the aspects of General Studies in limited number of questions makes this book very special. Apart from questions on History, Politics, Geography, Civics, Science, Mathematics, Current Affairs and General Knowledge etc, questions especially designed on Uttar Pradesh make it a 'must buy' for all those who are preparing for the competitive examinations conducted by the agencies of U.P. Government. The aspirants other than those opted for English will find this book as valuable, if they evaluate its worth only from G.S. point of view. Part II of each paper contains questions on English. Syllabus of English for this exam is very vast. Almost 60 authors apart from other aspects of Literature are prescribed. This vastness surely confuses aspirants. But again, this wonderful book has taken care of everything. Each question paper covers the complete syllabus. Even the choice of questions is extremely good. The aspirants, while going through these model questions papers, will find that they are automatically acquiring new information while also revising what they have already acquired till now. The book is moderately priced and the get-up is pleasant. The book seems to be a right step towards successful preparation for the LT exam. So, Hurry up aspirants. Read the Confidence Booster if you have not yet read. Feel the difference within you. The confidence within will lead you towards success. All the best! When and how can we buy it. It's available almost at all leading book sellers in major cities of UP. It's available in Ghaziabad at Jagdamba Book Depot and Garga brothers. In Delhi, it is available at Kala Mandir, nai sarak.